Dry and Cracked Feet – Due to severe cold, feet become dry and the crack appears. So, it is necessary to take care of our feet to make it soft and smooth and need to moisturize dry and cracked feet in this winter. 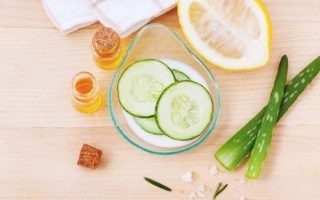 It is necessary to have a beautiful and soft foot to look perfect and for that we need to treat our dry and cracked feet with amazing natural home remedies. When the natural oil or glands are not present in your feet, then at that time your feet become dry, rough and cracked. So, you need to deeply nourish and moisturize your feet to make it beautiful, soft and healthy. An absence of moisture in your skin. The medical problem like diabetes and more. Olive oil is a natural moisturizer that helps to heal dry and cracked feet and this winter makes them soft, smooth and healthy. It also moisturizes your dry skin and makes it soft, even antioxidant properties that help protect your skin from harsh sun rays. 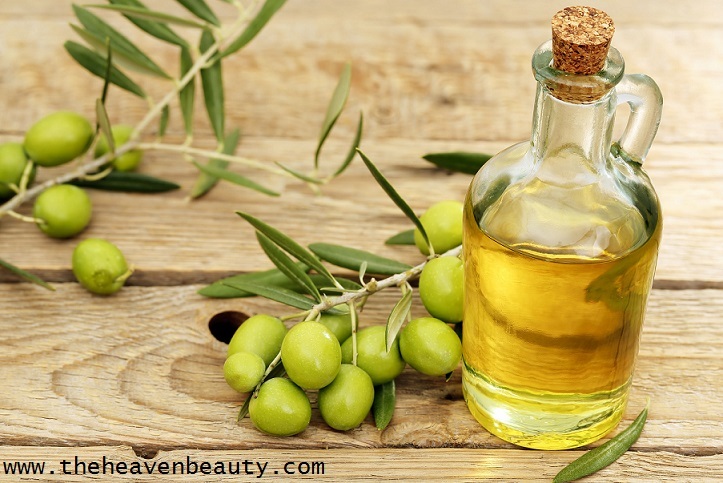 Olive oil is rich in fatty acids that contribute to nourishing your dry feet. It is enriched with vitamin E and antibacterial properties that help protect your skin against bacteria, dirt, fungi and other skin infections. Preparation:- First take one-two tablespoons of olive oil, then use your fingers to apply some olive oil and gently massage it in a circular motion for around ten minutes. Now, cover your feet with any socks available (advisable to use cotton socks) for approximately two hours. Utilize:- You need to use it daily for pretty soft feet. Honey can be found in most of the kitchen and works well to have with warm water in the early morning. Even it is an excellent source for your damaged feet as it nourishes and also removes dirt and dead skin cells. It is also rich in antiseptic or healing property which helps to treat and cure your dry and cracked feet and make it soft, smooth and glowing. 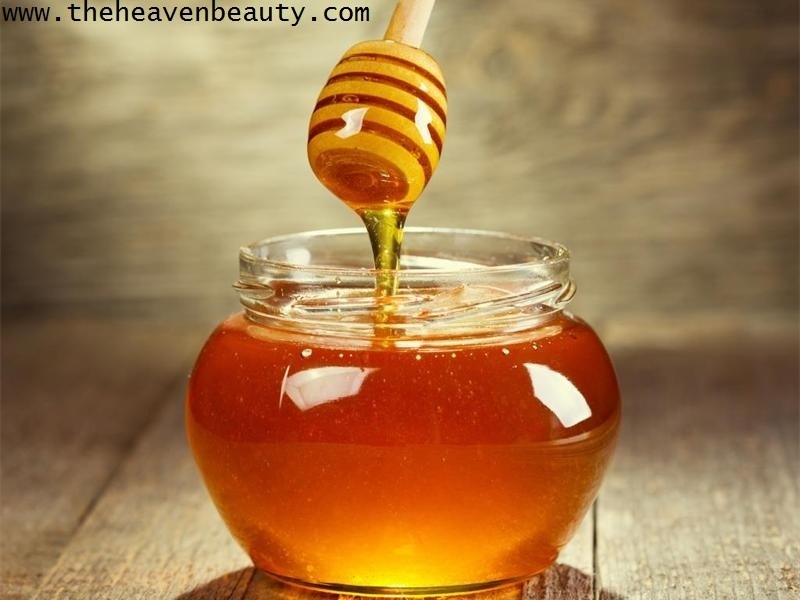 Honey also gently moisturizes and calms your dry and cracked feet. Preparation:- Take some warm water (no perfect measurement) and honey as per requirement. You need to add honey in the warm water and stir it well. Soak your cracked feet in the warm water and leave it for some time (approx. 25 minutes) and then clean or wipe it. Utilize:- You can do it every day but no specific days and your feet should be completely inside the water for the best result. Banana is a healthy fruit with lots of nutrients present in it and even helps to resolve cracked feet problem. It clears your feet by removing dead skin cells, dirt and cleanse your dry and damaged feet and make it smooth and supple. Banana also helps to make your feet look beautiful and glowing. Jojoba oil is an excellent remedy for different skin problems and one is to heal your dry and cracked feet. It hydrates your dry feet naturally to make them soft and smooth and provides deep nourishment to make it soft and healthy. Preparation 1:- Simply take 1/2 fresh banana and some (one-two) tablespoons of jojoba oil. 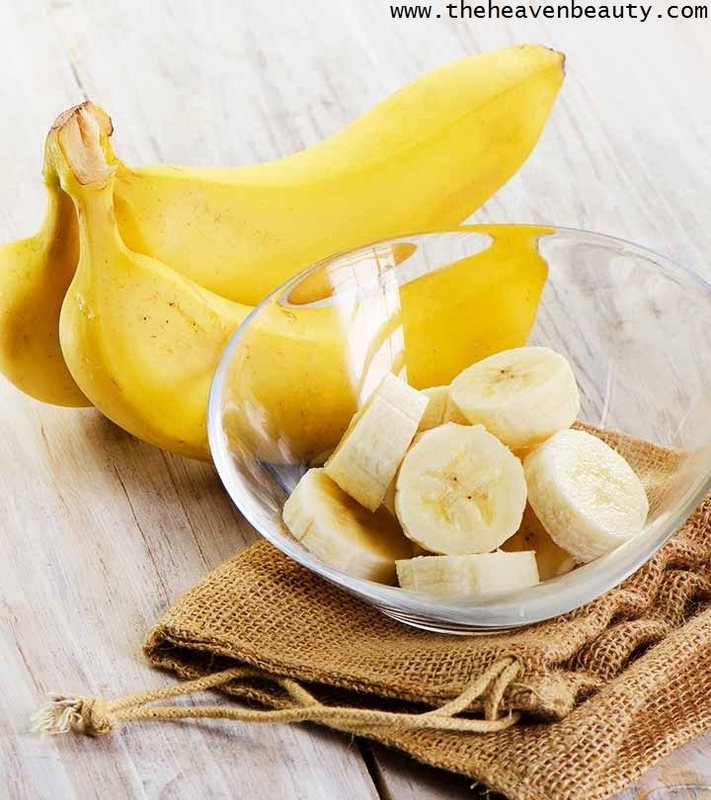 Gently mash the banana with the help of fork or spoon, add jojoba oil and mix it well and apply it on the affected area. Leave it for around 20 minutes and wash your feet with normal water. Preparation 2 (use of jojoba oil):- You can take a small amount of jojoba oil and gently massage it on your dry feet and wear the cotton socks and leave it overnight if you wish. Utilize:- You need to use it daily for gorgeous looking feet. Shea butter is rich in vitamins A and E that helps to treat your damaged feet and provides natural moisture and gives a soft and smooth touch. It also contains healing properties that help to heal your feet and treat them nicely by providing deep nourishment. 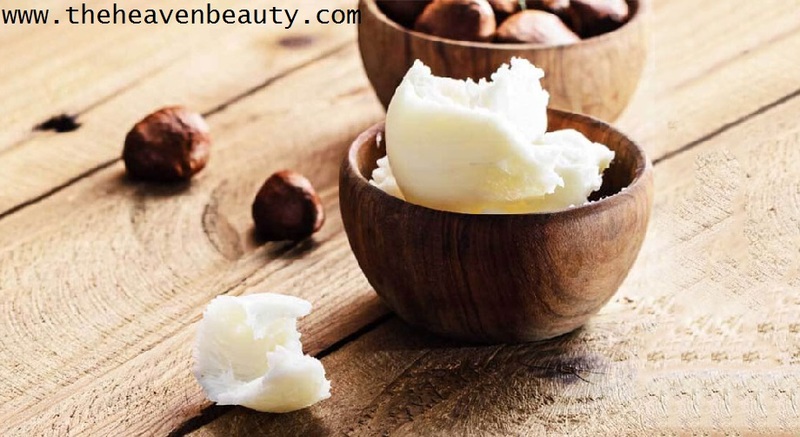 Preparation:- Take two tablespoons of organic Shea butter and apply it on your feet by gently massage it for about two-three minutes and wear cotton socks. Leave it the whole night and wash your feet with lukewarm water in the next morning during shower. Utilize:- You can use it every day or according to your convenience. Pumice stone contains a dry and raw surface that is very easy to remove dead skin cells. It also helps remove flakes or cracks on your dry feet to give a soft and smooth texture to your damage feet. Preparation:- Take pumice stone and a warm water bucket or tub, soak your dry feet in the bucket and leave for some time (20-25 minutes). Remove your feet and gently scrub the pumice stone and then wash your feet with clean water and dry it completely with a towel. You can even apply good moisturize to your clean feet for a silky texture. Utilize:- You need to use it once every day during bath or any time. Tea tree essential oil works well for your damaged feet as it can moisturize your cracked feet to give smooth touch and even it is great of your skin. It deeply nourishes your dry skin and repairs skin cells by removing dead skin from it. Coconut oil helps to hydrate your dry and cracked feet by removing dead skin cells and dirt from it. It even deeply nourishes your dry and rough feet and helps to moisturize them for soft, smooth and bright feet. 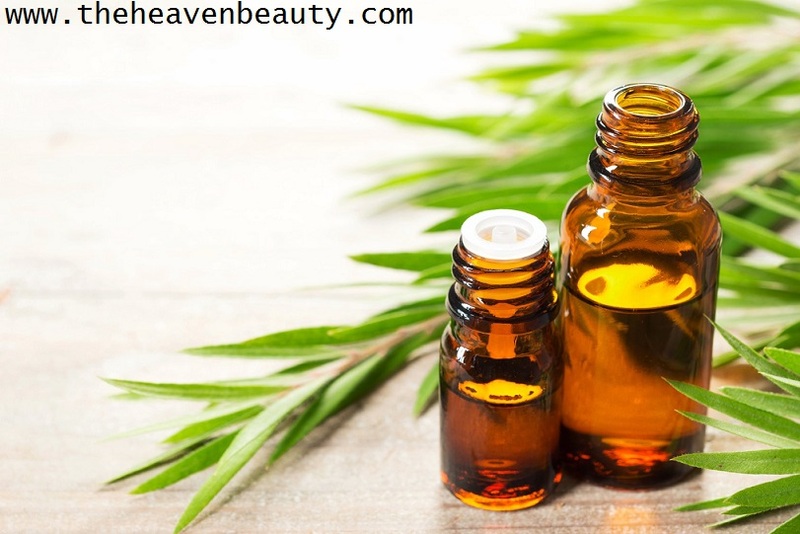 Preparation:- You need to take some drops of tea tree oil and one-two tablespoons of coconut oil and mix it very well and apply it on your feet. Now, gently massage it for around two-three minutes and cover it with cotton socks. You can leave it overnight or for some hours, it’s totally upon you. Utilize:- You need to use it every day until you feel the difference for the best outcome. Aloe Vera gel contains various skin benefits and cures most of the skin problems very easily. It a great plant which can be easily grown in your house and can be used whenever you want for your skin, hair or feet. It removes dirt, dead skin cells and provides nourishment to it and even soothes it. Aloe Vera gel contains a healing property that helps to heal cracks in the cold and dry weather. It hydrates your feet dry and cracked and makes them silky and velvety. 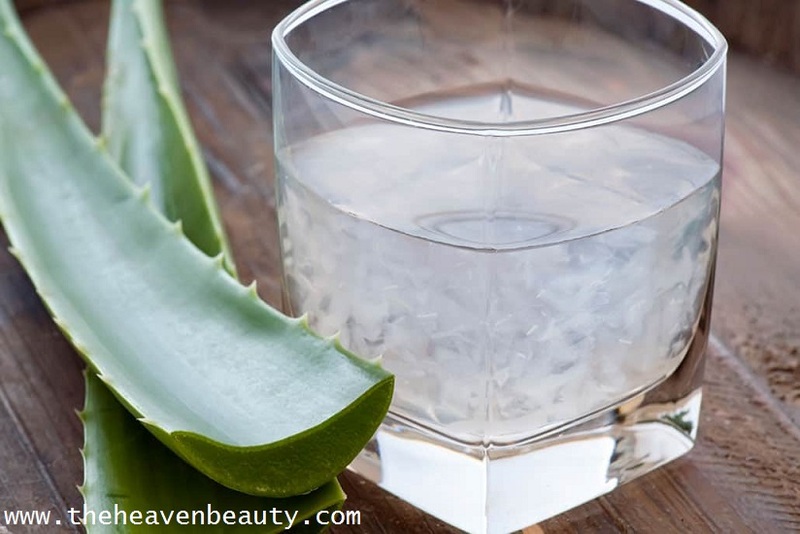 Preparation:- Take some fresh Aloe Vera gel by scoping it from Aloe Vera leaf. First, soak your feet in lukewarm water for around five minutes, remove your feet and pet dry. Now, apply this amazing gel on your feet, massage it if you wish and wear cotton socks. You can leave it overnight and wash it off in the next morning during the shower with lukewarm water. Utilize:- You need to use it every day for two-three weeks for velvet touch smooth feet. 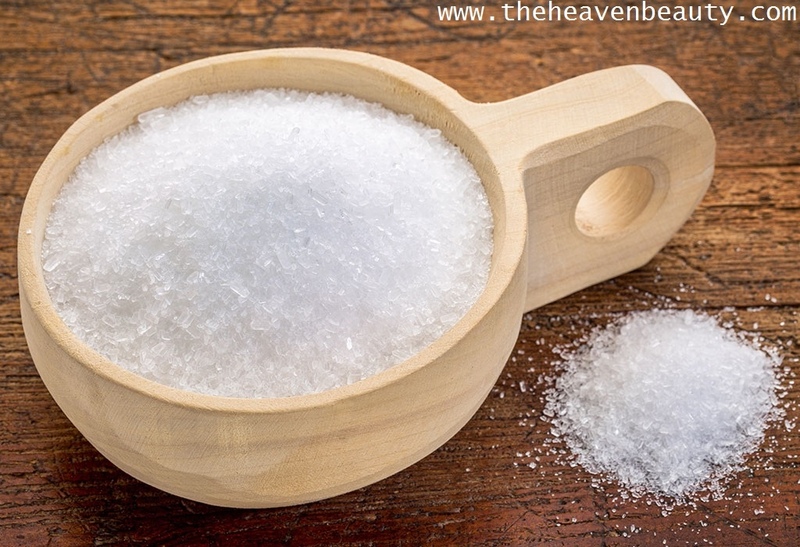 Epsom salt contains a healing agent that helps to treat your dry, rough and cracked feet. It also helps your feet to remove skin infection and pain and even cures fungal infections and removes dead skin cells to make it creamy and polished. Preparation:- Take 1/2 cup Epsom salt and 1/2 bucket of warm water. Add this magical salt to warm water and mix it well, soak your feet for 15-20 minutes (some more time if you wish), rub it off and pet dry. You can even apply a good moisturizer to your clean and dry feet if you wish. Utilize:- You need to use it twice in a week for a smooth touch. Sesame oil can be easily found in most of the kitchen as it is used as a cooking oil in most of the house. It contains hydrating properties that help your rough feet to get moisturized and deeply nourished. This oil helps to repair cracked feet to give you soft and gorgeous feet. 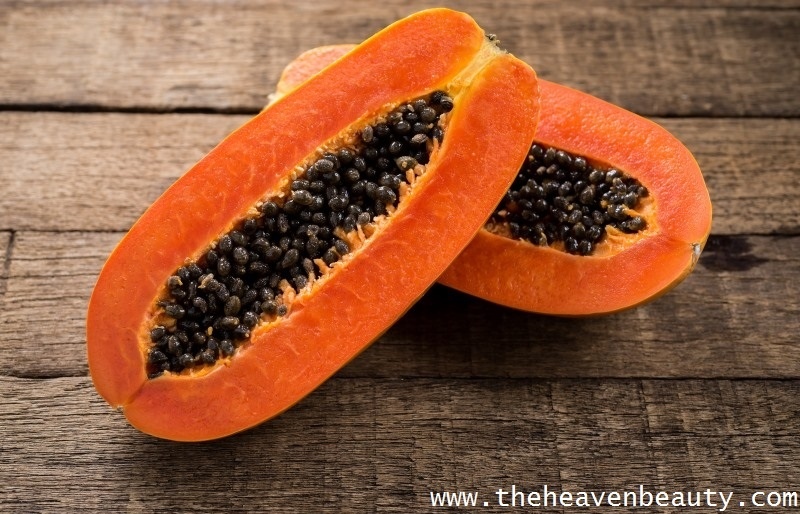 Papaya is highly rich in a papain enzyme that helps to remove dead skin cells and dirt from your feet and also nourish and hydrates your feet deeply. Your feet become soft and supple and papaya also helps to remove dryness and make your feet look smooth. Preparation:- Take 1/2 tablespoon of sesame oil and three-four pieces of fresh papaya. First, mash the papaya well to make a smooth paste, add sesame oil in it, stir it well and apply it to your feet. Leave it for approximately 20 – 25 minutes and wash it with normal water and pet dry. Utilize:- You need to use it three-four times in a week for best result. Avocado is rich in different vitamins and minerals that help to treat damaged feet and removes dead skin cells. It nourishes and hydrates your dry and rough feet deeply for soft, smooth and glowing feet. Avocado is even great to have it in a meal for healthy skin. Sweet almond oil is a light texture that easily absorbs and softens your dry and cracked feet. It also helps to cure your nails and feet with fungal infections, nourishes and hydrates your feet. It is even great for your dry skin and hairs to give them a healthy look. 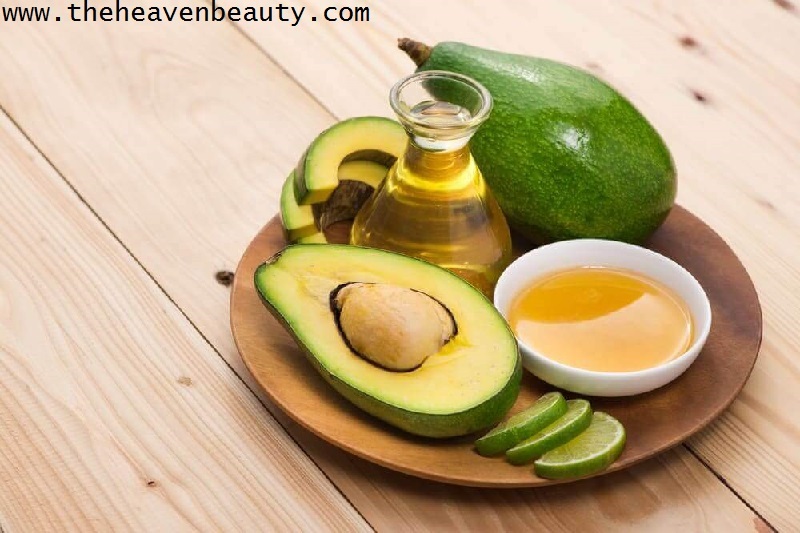 Preparation:- Take three pieces of fresh avocado and 1/2 tablespoon of sweet almond oil. Grind the avocado well and then add sweet almond oil to it and mix it well. Apply this paste on your feet and leave it for about 25 minutes, wash your feet and pet dry. Utilize:- You need to use it twice or thrice in a week for the best result. Do try any of your favorite natural home remedies for treating dry and cracked feet from the above mention list and feel the difference. Remember that there are no specific measurements, you can take according to your choice. Take care of your feet for a beautiful and smooth touch.